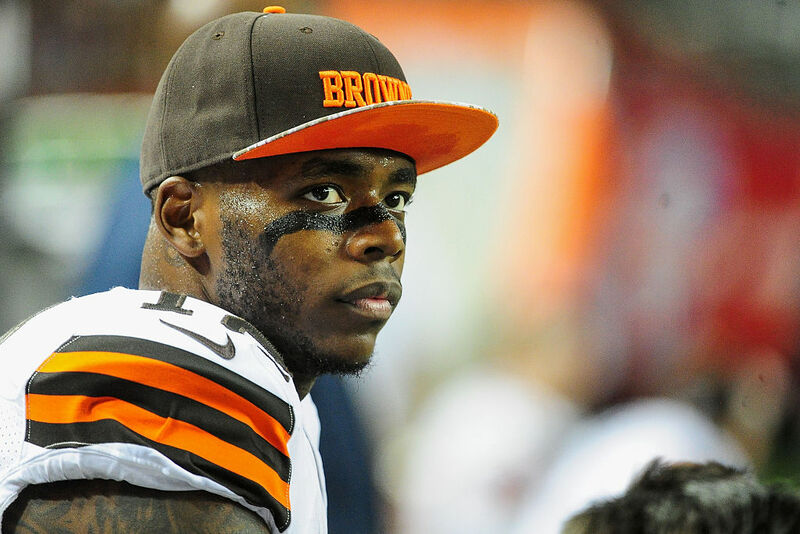 Josh Gordon won't be back in the NFL this summer after his latest reinstatement petition was denied by the league. BREAKING (but not really): Josh Gordon’s application for reinstatement into the NFL has been denied by the league. This really isn’t that surprising. Gordon’s application for reinstatement was submitted back in March and with this month’s denial from the NFL, Gordon can’t apply again for reinstatement until this fall. The last time the 26-year-old wide receiver played in the NFL was back in 2014. Since then, he’s repeatedly been handed suspensions for violating the NFL’s substance abuse policy. ESPN’s Adam Schefter recently spoke with Gordon’s business manager Michael Johnson, who told him Gordon is in “the best place mentally” since before he was drafted by the Browns in 2012. Meanwhile, ESPN’s Josina Anderson reported that around two weeks ago, Gordon’s most recent agent, Joby Branion, ended their relationship and no longer represents him. I'm told WR Josh Gordon's most recent #NFL agent terminated their relationship "about two weeks ago." At the last NFL owners meetings, Browns’ executive VP of football operations Sashi Brown said if Gordon was reinstated he may have a shot at staying with the team. “Listen, assuming he would play at the level we started to see glimpses of last preseason and certainly in the league before, [Gordon] would be a talent I think no team in the NFL would turn down if he got back in. Our decision with Josh is just understanding where he is in this process and being able to have him,” Brown said. During his last season in the league back in 2014, Gordon only played in five games after he served a 10-game suspension. Gordon has never played in all 16 games of an NFL season after playing in 13 in 2012, 14 in 2013, and 5 in 2014. Despite his lack of playing time and consistent issues, Cleveland hasn’t cut him loose. All of Gordon’s suspensions and denials revolve around him violating the league’s substance abuse policy. Back in September, Gordon actually went to rehab. Sadly, it seems like that didn’t do enough to get him back on the field.